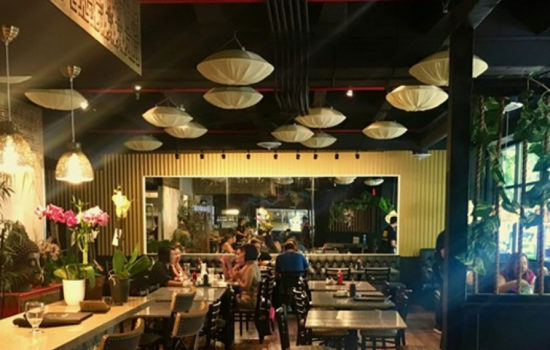 Today Andrew Wu’s The Boiling Bowl opened its doors to the public on 103 NW 21st in a refurbished space with a sprawling menu of classic Vietnamese dishes that seemingly outnumber the space’s 90 seats. 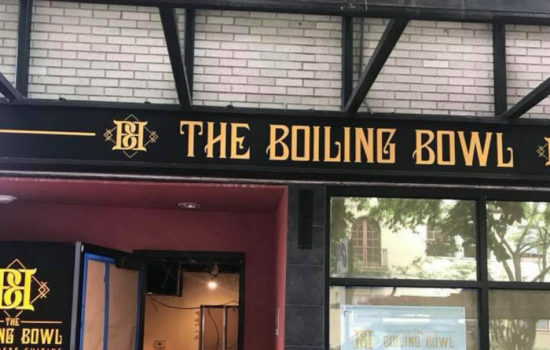 If you recognize the address, you’ll know that The Boiling Bowl has replaced Toast & Pho, a now-shuttered street side Vietnamese restaurant just below West Burnside’s Walgreen’s. 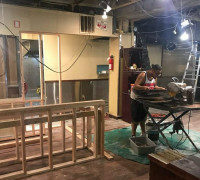 Like the space’s previous tenant, Wu and his crew will specialize in pho—chef Allen Hoang has whipped up 10 different kinds, from the traditional beef to shrimp to lobster, and vegan versions—but it’s also serving a wide variety of other dishes, from bánh mì sandwiches and rice bowls to vermicelli bowls, stir-fry noodles, DIY salad rolls, and ice cream with friend bananas. Nothing here costs more than $15, with most dishes costing far less. 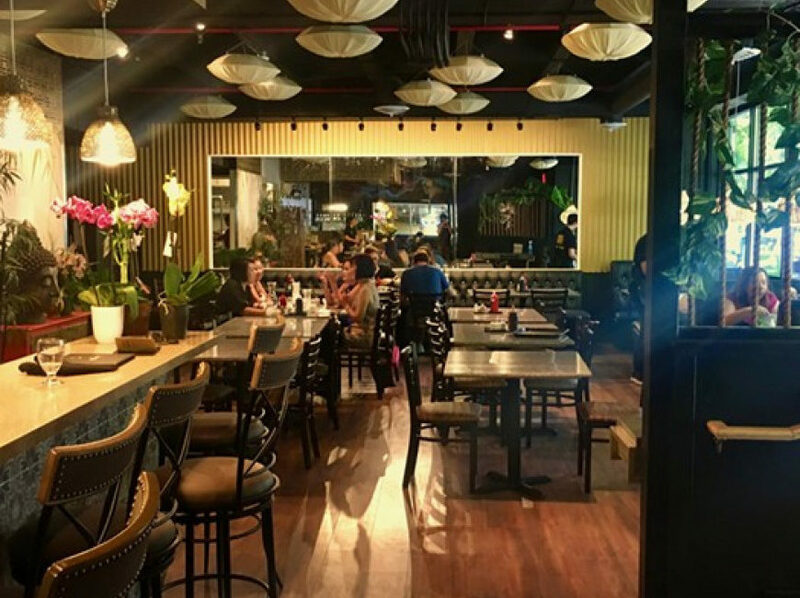 There’s plenty of non-alcoholic drinks too, like Vietnamese coffees and teas, as well as smoothies, slushies, and boba teas. 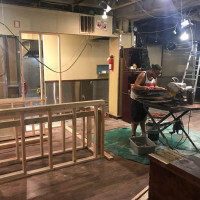 The restaurant also has a full bar, but if you drop in today, you might not get what you’re looking for outside of a bottled beer, as Wu is still in search of a bartender. If that’s you, swing by with your résumé during the quiet afternoon hours and introduce yourself. Wu says The Boiling Bowl will keep the hours of 11 am to 10 pm, Sunday through Thursday, and 11 am to midnight on Fridays and Saturdays. And remember the golden dining rule if you’re looking to swing by soon: Today’s the first day, so be patient and polite. Service could be slow as everyone works out the kinks. Enjoy your food and then make it a point to swing by after a month or two when those kinks have been smoothed out.